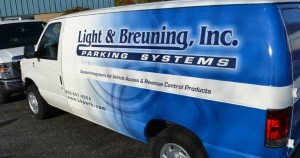 Light & Breuning, Inc., a Designa distributor, is the leading parking control and revenue system integrator in Indiana and Michigan. The company specializes in access integration, security, technology, service and support. We provide industry specific, state-of-the-art products, and best practices that improve the motorist experience while optimizing profits for our customers. Our home office is based in Fort Wayne Indiana. Are you ready to prove yourself as a high performing technician? Do you enjoy critical thinking and troubleshooting complex systems? Are you motivated to learn about new technology? We’re looking for an A-team Field Service Technician with a proven record of technical prowess. 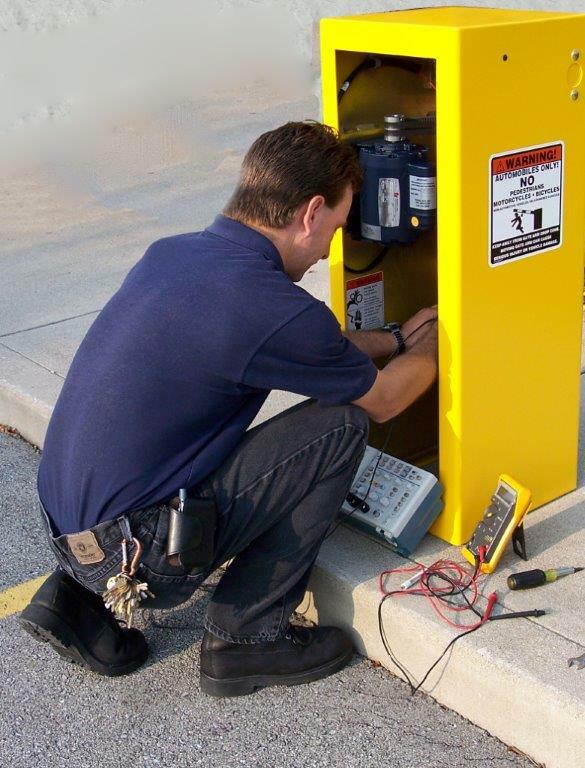 You will be responsible for installing, servicing and maintaining cutting edge low voltage parking, access and revenue control systems. We have a generous company culture that’s built on our fundamental principle that when you give more, you get more. Here’s your chance to get in on the ground floor of something big. Ability to work outside regularly scheduled hours to meet operational needs and to respond to after-hours emergency calls as required. A rotating on-call schedule applies. While performing the duties of this job, the employee occasionally works near moving mechanical machinery, motor vehicle traffic and material handling operations, and is frequently exposed to outdoor ambient weather conditions, including exposure to cold and /or wet and/or humid condition, fumes or airborne particles. The noise level in the work environment is usually moderate.